In the turbulent years between rock ’n’ roll and progressive rock, folk music provided the soundtrack for a generation of Americans against a backdrop of peace and civil-rights marches, urban riots, free love and the pill, Eastern religion, psychedelic drugs and back-to-the-land movement. Their numbers are dwindling, the recording artists who defined the Folk Revival of the 1960s. 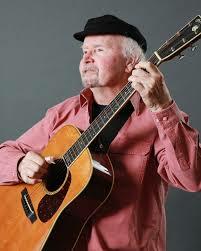 Tom Paxton is one of the artists who continue to perform, justifying his stature as an authentic folk icon. The Grammy Lifetime Achievement Award winner teams up with The DonJuans in concert October 14 afternoon at the Registry Theatre, in downtown Kitchener. 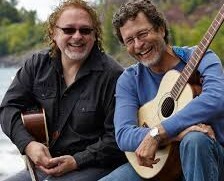 The matinee starts at 3 p.m.
Paxton was at the vanguard of artists who made the transition from protest music to contemporary singer-songwriting, so it’s appropriate that he is joined by the Grammy winning singer/songwriting duo of Don Henry and Jon Vezner. Collectively their songs have been covered by such luminaries as Harry Belafonte, John Mellencamp, Neil Diamond, Ray Charles, Nancy Griffith, Judy Collins, Pete Seeger, Janis Ian, John Denver, Faith Hill, Blake Shelton, Peter, Paul & Mary and Bob Dylan, to name a few. Born in Chicago in 1937, Paxton became a fixture in the Greenwich Village folk scene. He never achieved the star profile of Phil Ochs, Eric Andersen or Bob Dylan, not to mention Joan Baez or Judy Collins, but his influence as a songwriter is undisputed with such titles to his credit as Ramblin’ Boy, I Can’t Help but Wonder Where I’m Bound, Bottle of Wine and the anthemic romantic ballad The Last Thing on My Mind. Paxton has written his share of political and topical songs over the last half century, but in contrast to Ochs and following the example of Dylan, his songcraft transcends theme and style, encompassing satire and songs for children. After 56 years of touring the world, including Waterloo Region, Paxton has found another outlet for his creativity by performing with his friends Vezner and Henry, known collectively as The DonJuans. 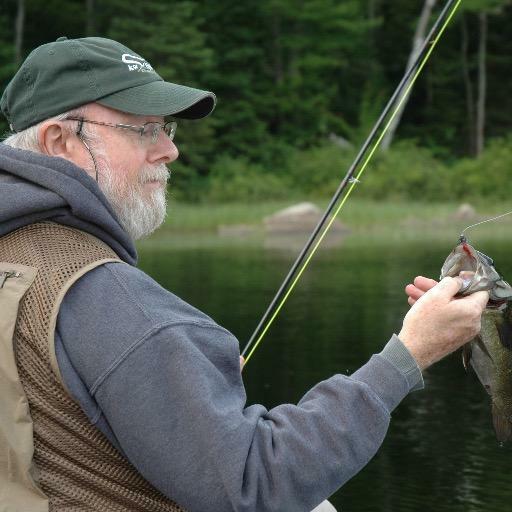 Following in Paxton’s footsteps, Vezner is a tunesmith of sensitivity and dry wit. 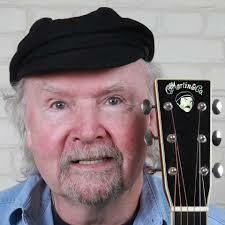 Similarly Henry has written songs for Ray Charles, Conway Twitty, John Conlee and the Oak Ridge Boys. In 2013 Miranda Lambert had a hit with his song All Kinds Of Kinds. The pair previously shared a Grammy, as well as awards from the Academy of Country Music, Country Music Association and Nashville Songwriters’ Association for Where’ve You Been, recorded by Kathy Mattea. The first set features Paxton on vocals and guitar, Henry on vocals, guitar, ukele and banjo, and Vezner on vocals, piano, guitar and ukele. The second set consists of Paxton performing selections from his enduring catalogue.